Every drop of breast milk is liquid gold. Doctors and scientists coined the term "liquid gold" for breast milk, because of the amazing qualities it possesses. 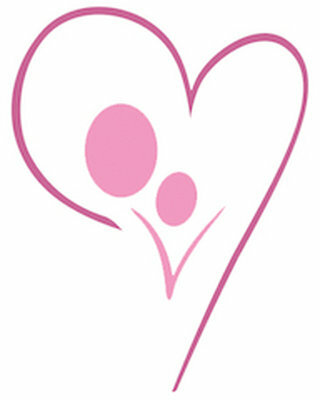 Breastfeeding is exceptionally valuable to both mothers and babies because of the bonding experience and the health benefits they can receive. Since it is a known fact that breast milk is so precious that every drop counts, let us think of how to minimise wastage. Jingle Jungle has the answer. 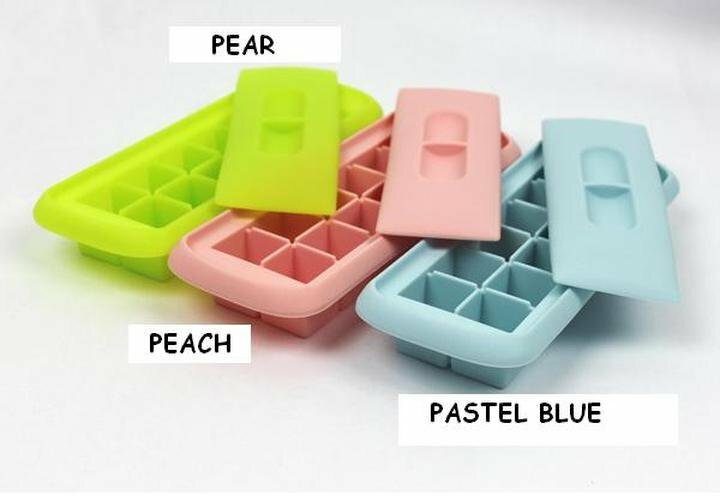 May we introduce our Silicone Breastmilk and Baby Food Freezer Tray with Cover, which help moms to freeze (and then store) the very precious liquid gold in a more efficient and effective way. It freezes expressed breastmilk in 0.5oz servings of milk cubes (total of 6oz per tray), thus allowing moms/carers to give milk made to order. Moms/carers just need to defrost the number of milk cubes needed. The system has made it convenient for feeding or even topping up during feeding if the baby demands for more milk. You dont have to thaw another bottle. When baby starts solid, the milk cubes will come in handy. You will just need to thaw 1 or 2 milk cubes to go with your baby's cereal. The tray is used to freeze expressed breastmilk, not actually store breastmilk. To use, pour expressed breastmilk into the tray. Once the breastmilk is frozen, you will then pop out the milk cubes and store them in dated freezer-safe zip lock bags or containers until ready to use and the tray is then ready to be reused.